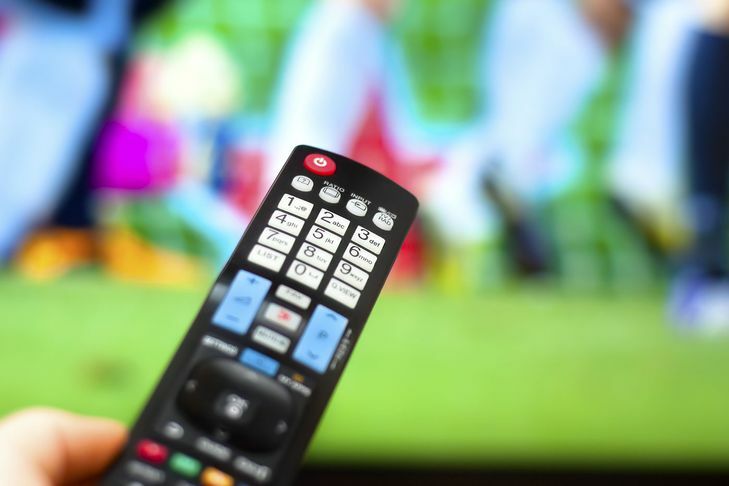 Thanks to our aerial and satellite installation, customers are able to enjoy all of the latest television channels and programmes. TRU-VIEW Aerial Contractors, in Blackpool, Lancashire, will send one of our skilled engineers to your property and install a satellite that is capable of receiving Freesat™ and Sky™ TV. The satellite dish must be externally mounted as dishes do not work internally. The installation site will be advised upon by our engineer, whose main priority is to obtain the best reception, although they will also try to provide you with a discreet and unobtrusive installation. Often, we focus on keeping the dish away from the front of your property, with chimney or pole-mounted options proving popular. As we arrive in fully equipped vehicles, which carry a wide range of poles and brackets, we are able to install the satellite and complete other services, including wall mounting and multi-room installation. All parts and labour involved in the installation are supplied and covered by our 12-month guarantee. 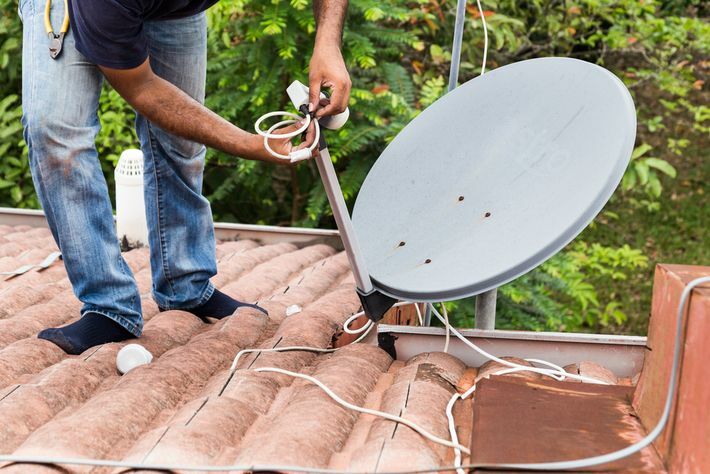 At TRU-VIEW Aerial Contractors we offer full satellite system packages, which include a digital approved mesh mini-dish, compatible low-noise block downconverter, wall bracket, galvanised wall fixings, and a white, black, or brown digital satellite-approved satellite cable. The satellite cable is usually externally routed via a hole drilled through the wall of your property in close proximity to the TV or receiver. The hole will then be sealed with little disturbance to your interior or décor. CONTACT us now, in Blackpool, Lancashire, to learn more about our satellite installation that provides access to Freesat and Sky TV. 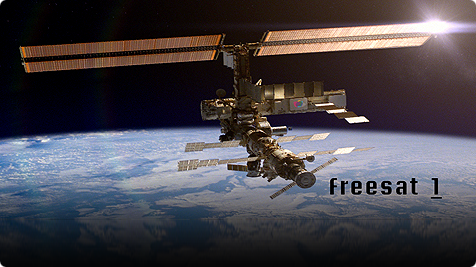 Requiring no contract, no subscription, and no payment, Freesat provides free, high-definition, satellite channels. Brought to you by BBC™ and ITV™, Freesat is available with a one-off payment and will be installed at your property by our engineers. High-definition provides five times greater picture clarity than standard definition, resulting in more vibrant colours and finer detail, as well as improved audio, with some programmes available in Dolby Digital™ surround sound. To access more than 140 Freesat channels you require an HD compatible TV and HD Freesat receiver. More channels are being made available every month, so get involved now. When your satellite is failing to receive a signal, and you are missing all of your favourite television programmes, give us a call. Our fast response team will visit your property on the same day and provide the repair that you need. 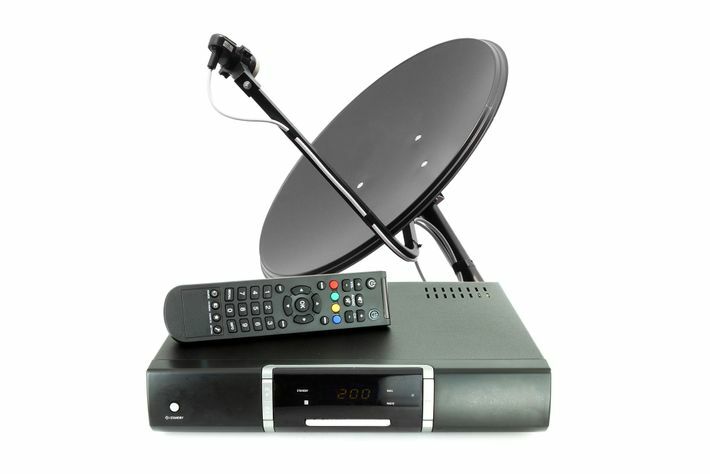 Both businesses owners and homeowners are able to request satellite installation from us. While residential clients will receive a quote after a one-to-one discussion, we provide commercial customers with written quotations after a consultation has taken place.